Last winter I wrote the long essay The Documentary Deficit, commissioned by Dutch Doc (Dutch Documentary Photography Foundation) and FotografenFederatie, on the state of the documentary photography debate in The Netherlands. I posted the English version of my essay at my page at academia.edu where you can read it in full. In addition to the long essay , in which I try to grapple with the slippery issue of the definition of documentary (photography), I wrote a mini-essay which accompanied Dutch Doc’s exhibition showing all 34 longlisted projects for the Dutch Doc Award 2014, at the Tropenmuseum in Amsterdam, 23 May – 6 July 2014. How does a photojournalist differ from a documentary photographer? 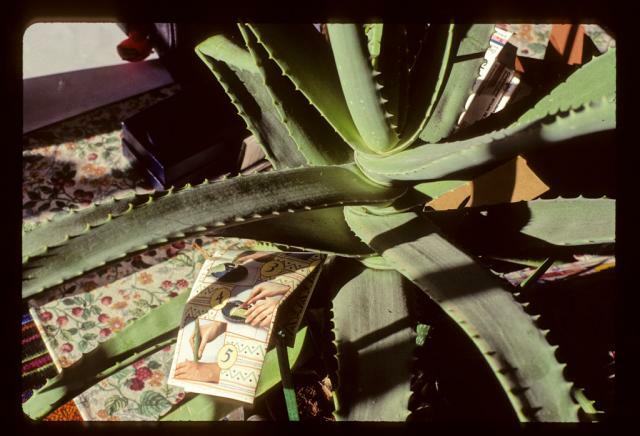 The latter not only collects a series of photographs about a certain theme, but also approaches his subject based on a research question, a concept and a personal perspective. Perhaps the opposition between ‘to react’ and ‘to begin’ will cast a new light on the matter. A photojournalist supposedly reacts, while the documentary photographer initiates. He takes up a task, an inquiry, negotiations; he gets a conversation going. 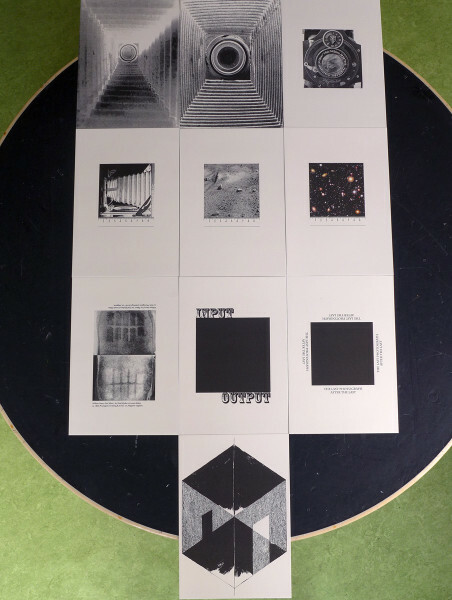 Next week I’ll be in Nijmegen to work on my publication in the series Spiegelrefleksies. Extrapool-curator Danielle Lemaire invited me to participate in this exciting series, bringing together practitioners and writers/thinkers with an extraordinary fascination for photography. Sunday afternoon 8 september, Antwerp-based artist Babs Decruyenaere and I will be hosting a live-darkroom session, in which we’ll invite the audience to make photograms in a temporary darkroom, thus contributing to an improvised exhibition that will only last a mere four hours. Afterwards we’ll serve a small black-and-white dinner. 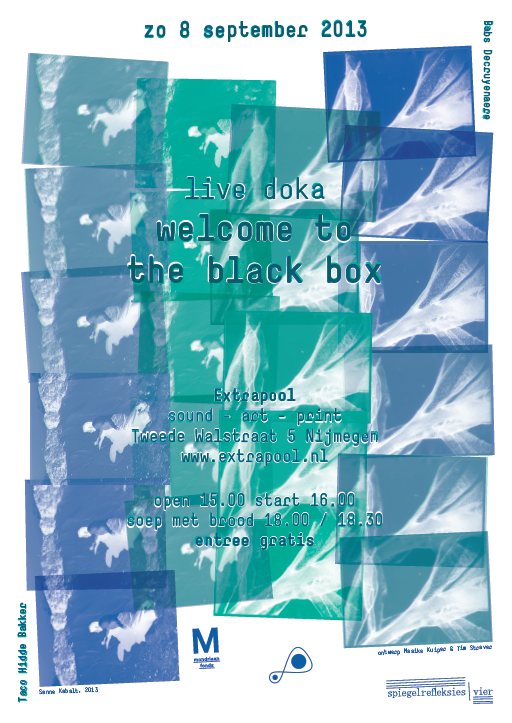 Welcome to the black box – Live Doka — Spiegelrefleksies #4, 8 september, 15:00, Extrapool, Tweede Walstraat 5, Nijmegen. 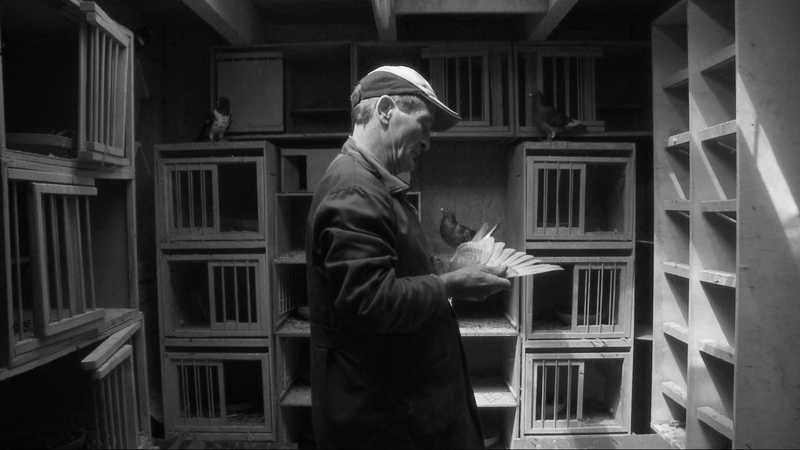 For artist/filmmaker Dinanda Luttikhedde I wrote an essay on the occasion of her new filmproject DUIF (PIGEON). It is described by her as “a visual concert about a pigeon fancier waiting for the return of his dearest pigeon. A performance about longing, loneliness, teletext, shag-tobacco, and the benefit of the fluorescent tube.” DUIF consists of a tripartite screen presentation with a live-soundtrack by musicians Mike Kramer and Romke Kleefstra, with a spoken poem in Frisian (my mother’s mother tongue) by Jan Kleefstra. 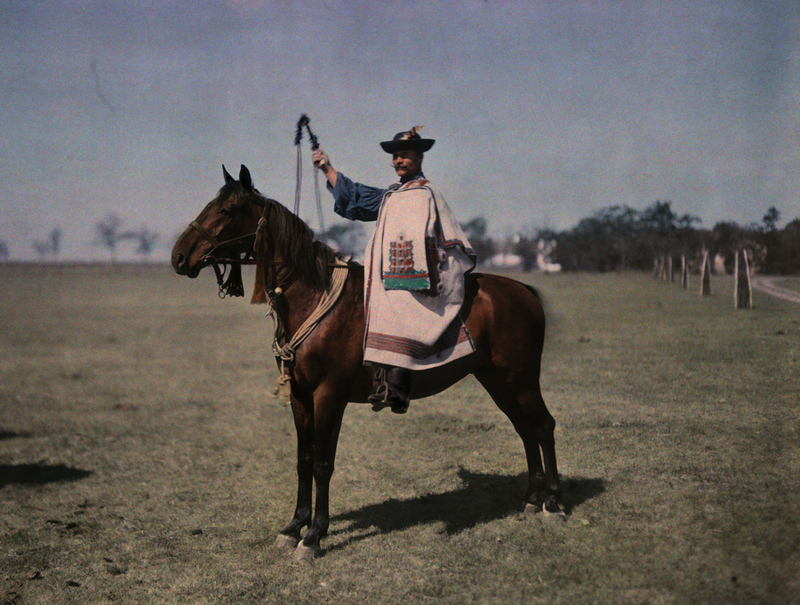 My essay, which will be published in a booklet accompanying the presentations of DUIF / PIGEON, focuses on the relationship between man and animal and our troubled view of and complicated attitude towards ‘nature’. 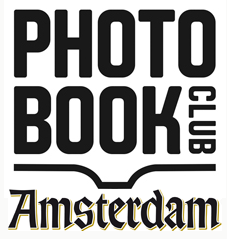 Matt Johnston’s wonderful concept of the The Photobook Club has also reached Amsterdam, where last April Shirley Agudo and I organized a first meeting with ten people. The concept of our meetings subscribe to Matt’s statement: “The Photobook Club aims to promote and enable discussion surrounding the photo book format.” In informal meetings we bring together people from different educational and professional backgrounds, but with love and interest for the (photo) book, or the eagerness to learn more about it through round table discussions (though we keep the academic jargon limited to a minimum). 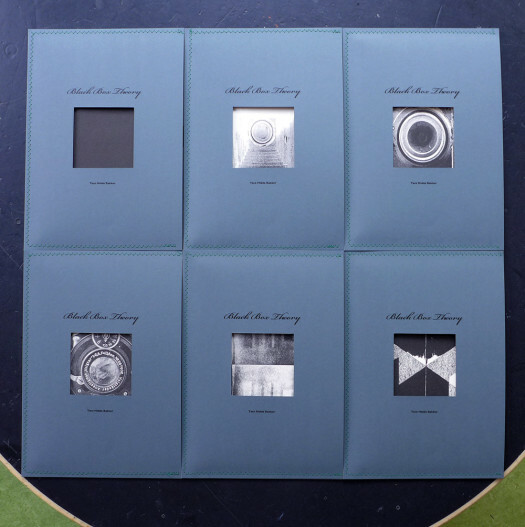 Each meeting will feature at least two photobooks. Sometimes favorites picked by attendees, other times themes might be suggested, or choices prompted by actual events. foundfootage.be is an online platform, on which different types of ‘found’ material are brought together. This material can be provided by artists but also comes from everyday sources. On our website we use subjective selection criteria. 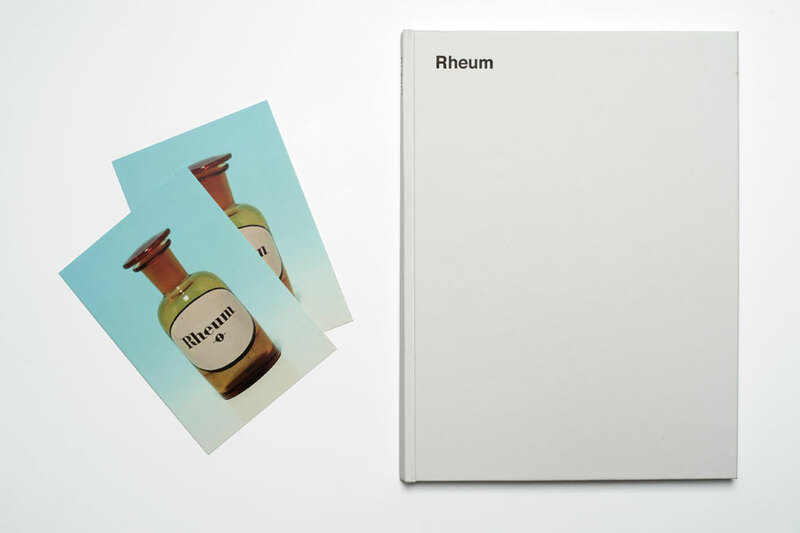 ‘Rheum’ is an experimental vision on this practice. Further contributions to Rheum come from, among others, Robert Urquhart, Brad Feuerhelm, Brad Tinmouth, Kevin Kelly, and Daniel Barocca. Hardcover bound in an edition of 250. I contributed four interviews to Foam Magazine #34 – a special issue about photobook dummies (not photobooks for dummies, but dummy dummies) – instead of the usual magazine format, it’s a box containing eight 16-page reproductions of dummies by young and/or emerging photographers, and a booklet with interviews, advertisements, book reviews and other regularities. 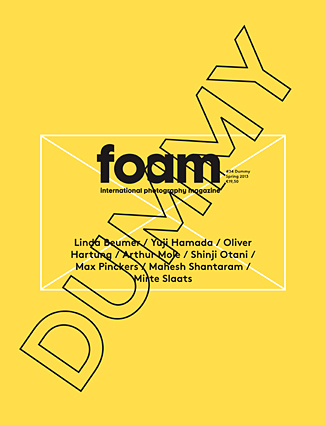 Foam Magazine’s editors selected eight book dummies from the huge pile that was submitted to photofestival Unseen‘s Unpublished Dummy Award 2012. One of those is Shinji Otani’s strange and wonderfully laid-out The Country of the Rising Sun, which won the Dummy Award and will soon be published by Lecturis, with design and typesetting by Our Polite Society.